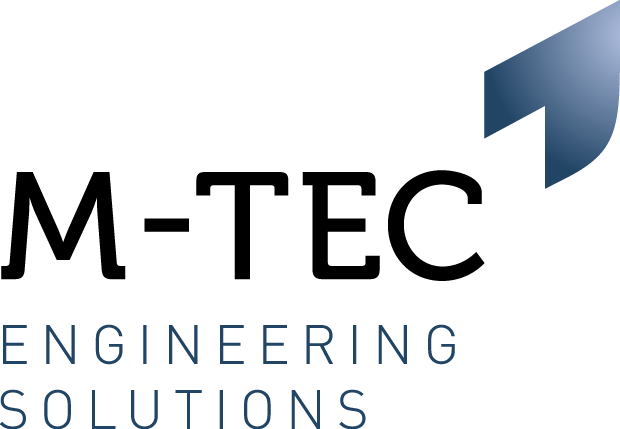 M-Tec Engineering is working with a major first tier automotive company based in Coventry who is looking to take on a Quality Manager. As a Quality Manager you will be responsible for a team of 4 Quality Engineers and 2 CMM Engineers, also a number of Quality Inspectors. Maintaining quality across incoming good, in process manufacturing and finished products. Contribute and lead Continuous Improvement initiatives across the plant. Manage and address customer concerns and complaints in a timely manner. Promote good working practice throughout the workforce. Experienced in the automotive industry, working to TS16949 standard. Have a good understanding and knowledge of APQP documentation, Measurement System Analysis, Poke Yoke and Internal Auditing. 3 years in a Quality Management role. If you believe you have the skills and experiences listed above then please do not hesitate to apply!